So.. as we start rolling ahead with the holiday season, I thought I might share My Favorite Things with you once a week. 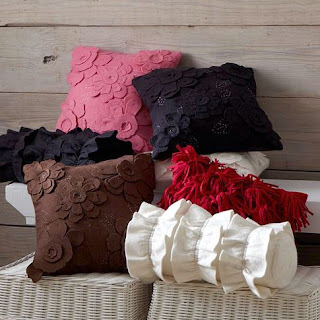 These will be my picks for gifts or for yourself from some of my favorite catalogs. We're starting with PB Teen this week. I've been really loving PB Teen this year. I find their items fun, chic, more affordable and very versatile. 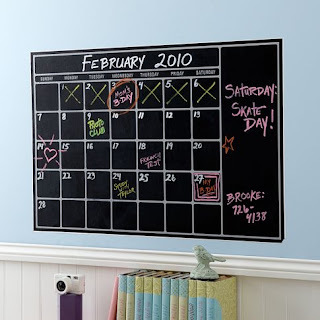 Many items transition well from kids rooms, tween rooms, office and more. They have a great selection of jewelry boxes this year! Not to mention some cute jewelry too! This small Leather Jewelry Box is $39. And go for the monograming! 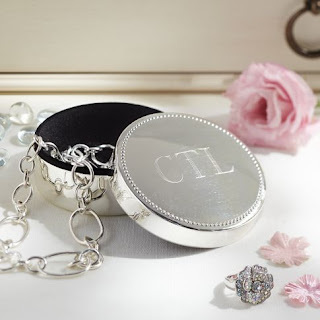 I find this small, round silver jewelry box so sweet. This is something a girl could have forever! Only $25! I'm always keeping my eye out for some stylish clock/radio options. This one is sleek, sophisticated and could work anywhere! 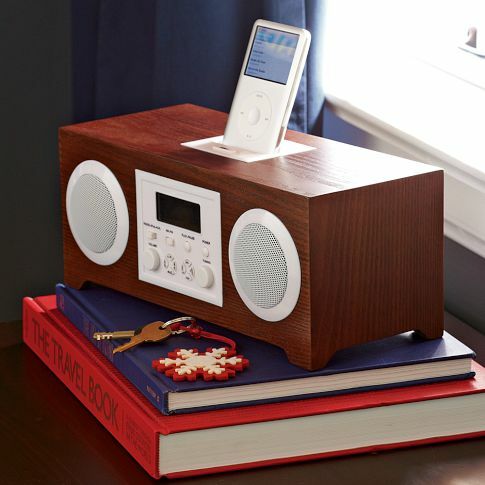 This is the Wood Rockin Alarm Clock $139. 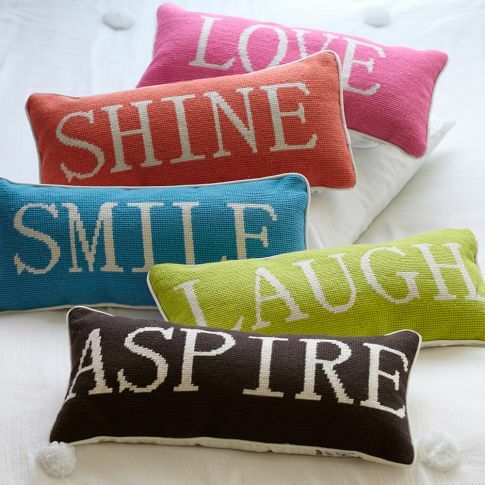 These felt pillows are great! On sale now for $19.99 to $29.99. Again, this would be fun anywhere. This Fleur Duvet really caught my eye. It comes in black too. I'm loving decals and chalk these days. This is a good one! This one is $59. Also comes in a dry erase version. I'm a sucker for cool pillows and typography. These ones are $35. Not bad at all! 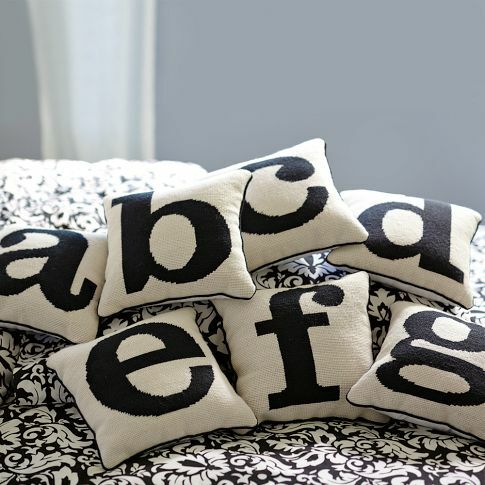 Letter pillows... love monograms and the boldness of the black and white. Only $29. Very Jonathan Adler-esque... at a fraction of the cost.